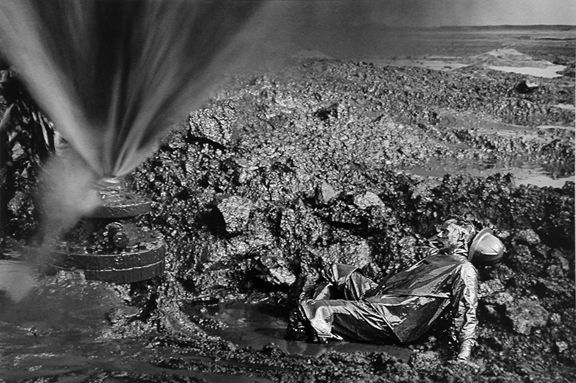 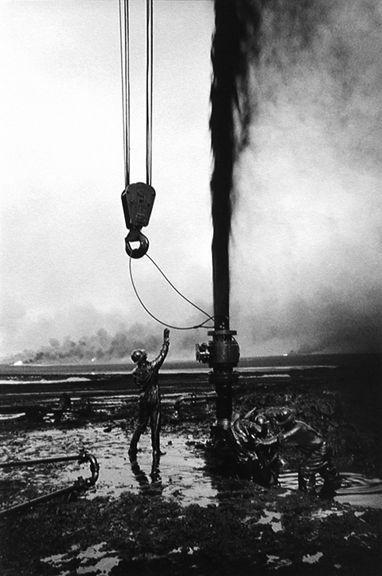 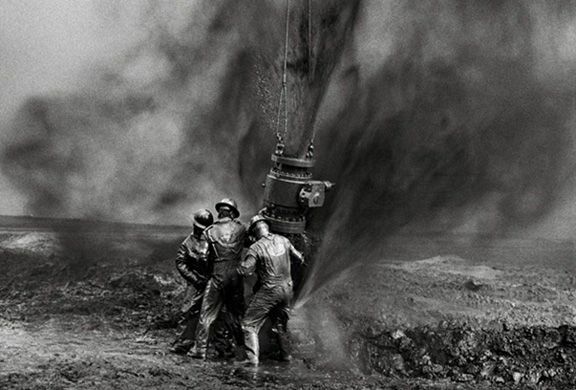 Brazilian photographer Sebastião Salgado has created numerous in-depth bodies of work documenting life on Earth, from disorienting images of gold mines in Brazil to hellish pictures of blazing oil wells in Kuwait. 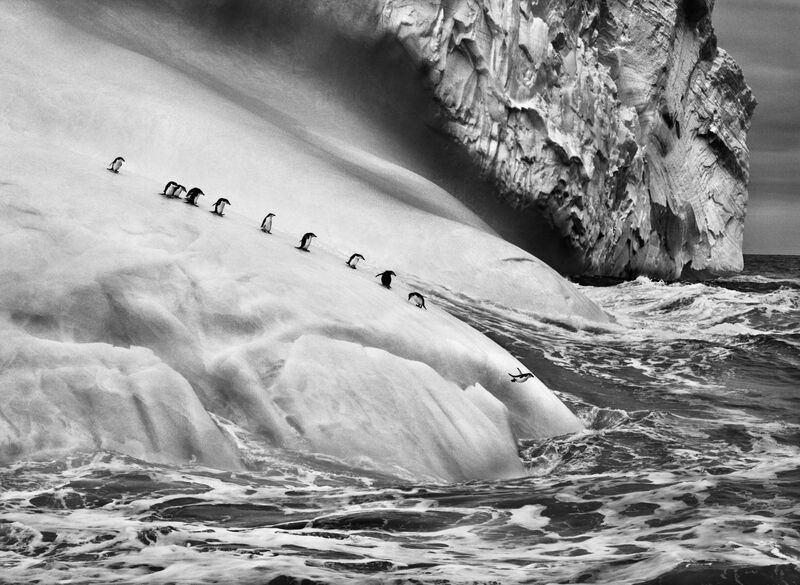 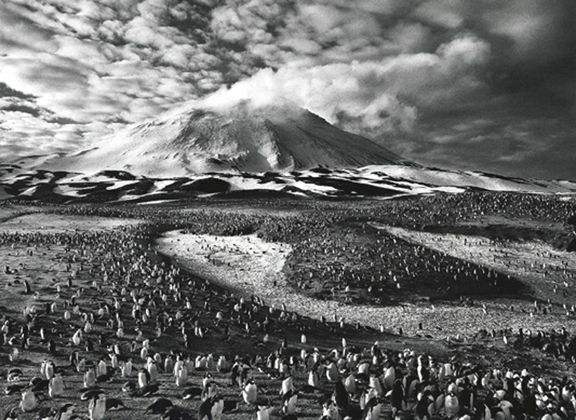 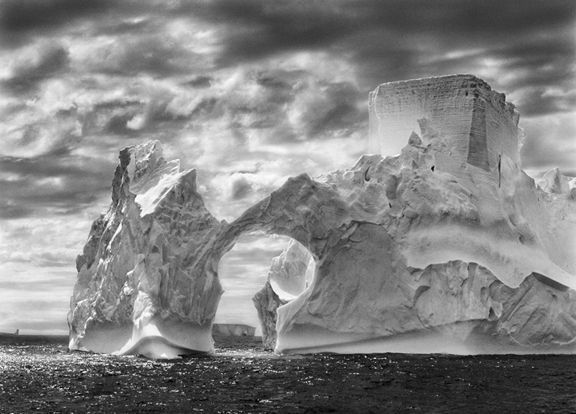 Through his expansive, yet finely detailed black-and-white photographs, Salgado reveals both awe-inspiring and horrifying scenes from some of the most far-flung corners of the world, presenting us with his own unique vision of our vast planet. 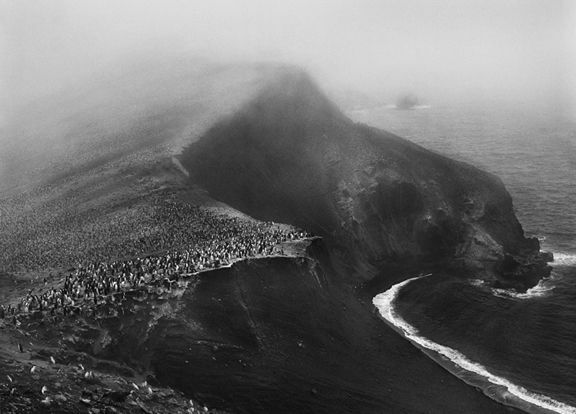 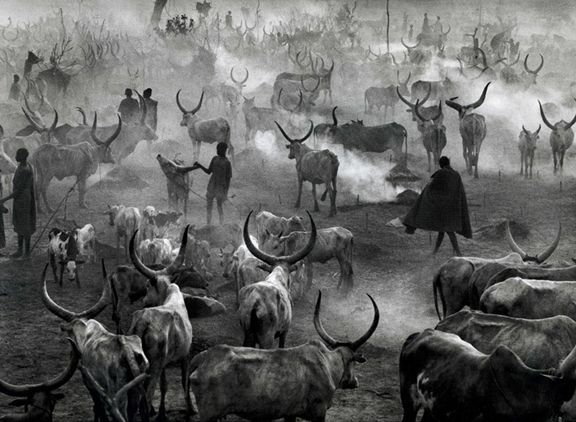 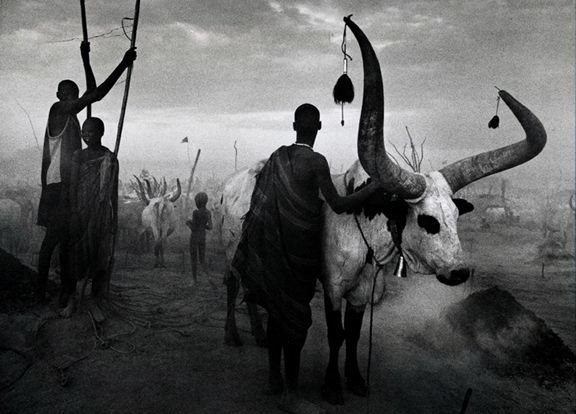 For his most recent series, Genesis, Salgado turned his focus to unblemished, pristine natural environments and communities of people still living according to ancestral traditions and cultures. 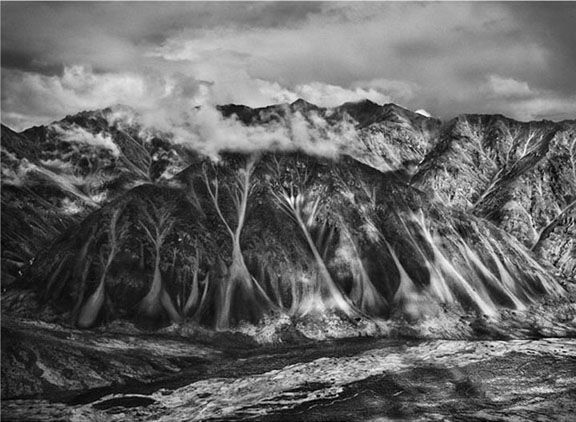 Beginning in 2004, he spent eight years photographing in arctic, desert, and tropical landscapes in an effort to raise public awareness about the fragility of the planet, and to forge a path towards humanity’s rediscovery of itself in nature. 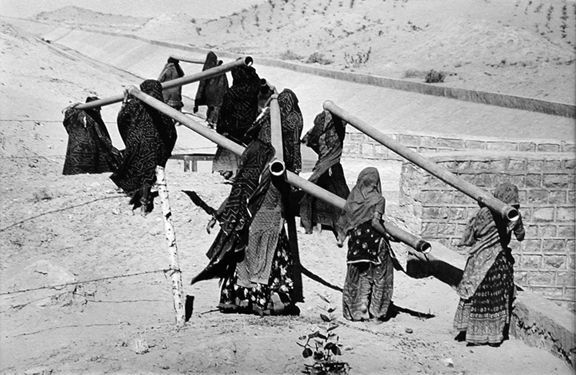 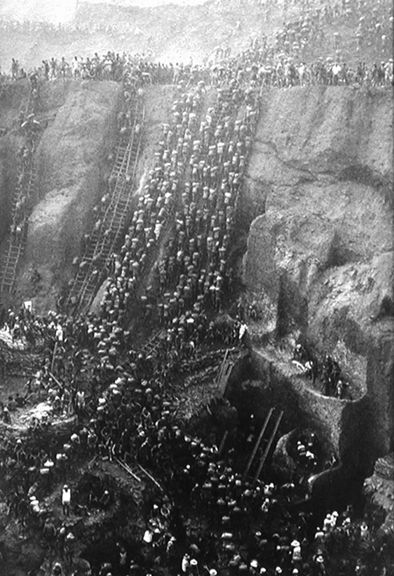 This series can be seen as a response to Migrations (2000) and Workers (1993), which explored displaced populations and the extreme working conditions of men and women across the world. 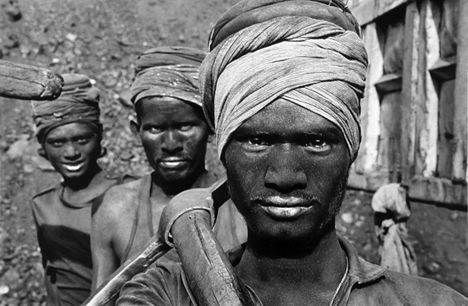 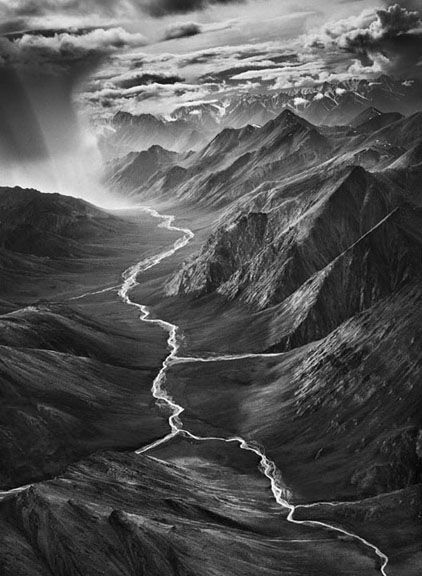 Sebastião Salgado was born in 1944 in the Brazilian mining state of Minas Gerais and he now lives in Paris. 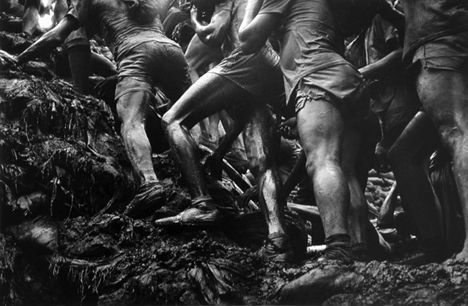 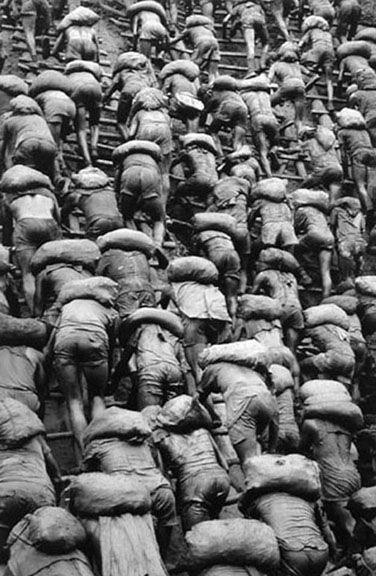 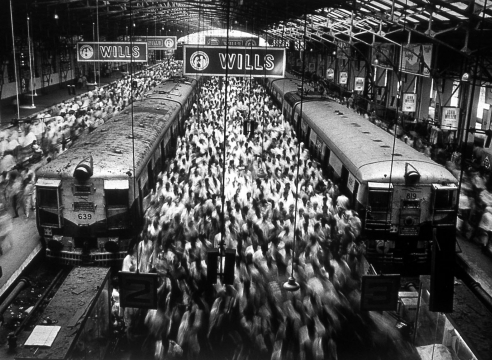 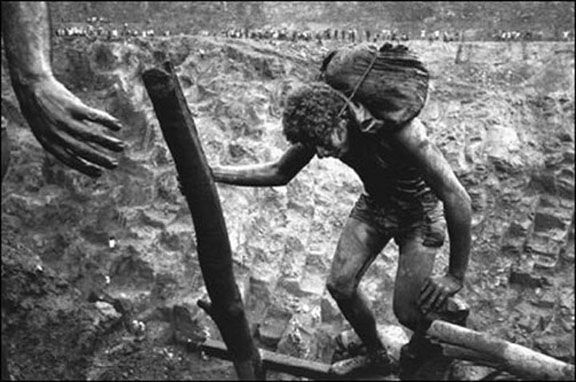 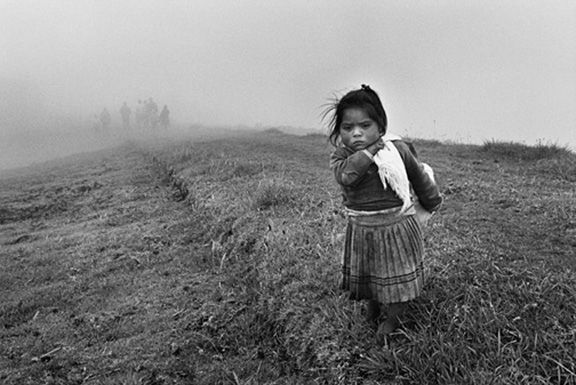 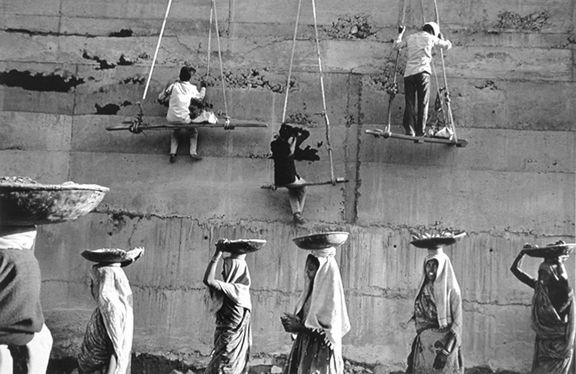 Initially an economist with the World Bank, Salgado began his photographic career in Paris in 1973. 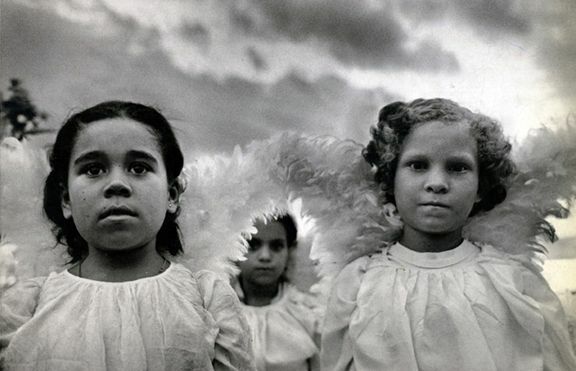 He worked with the Sygma, Gamma, and Magnum Photos agencies until 1994, when he and his wife Lélia Wanick Salgado founded Amazonas Images, dedicated exclusively to his work. 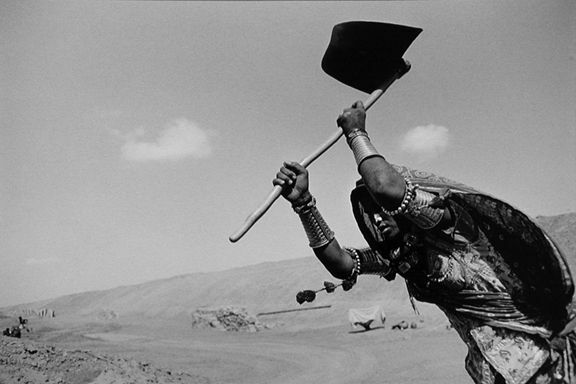 He has travelled to more than 100 countries for his photographic projects, resulting in many books including Other Americas (1986); Sahel, lʼhomme en détresse (1986); Sahel: el fin del camino (1988); An Uncertain Grace (1990); Workers (1993); Terra (1997); Migrations and Portraits (2000); and Africa (2007). 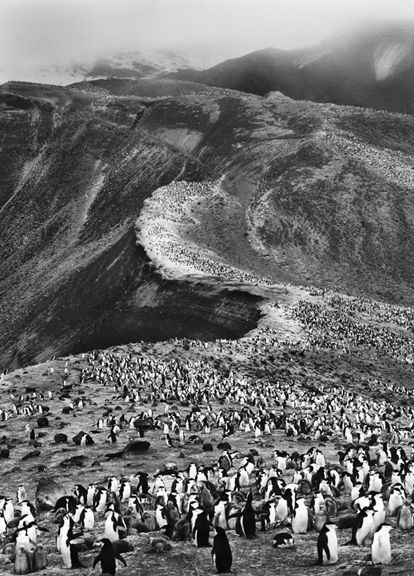 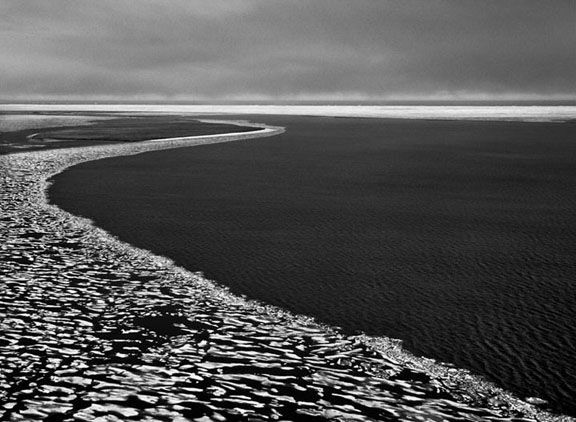 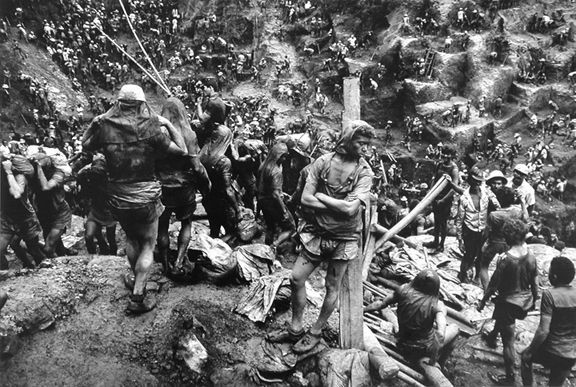 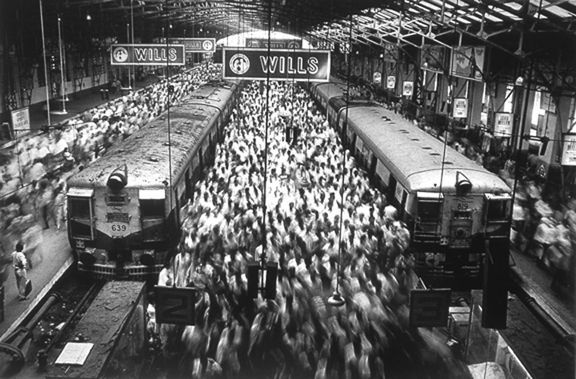 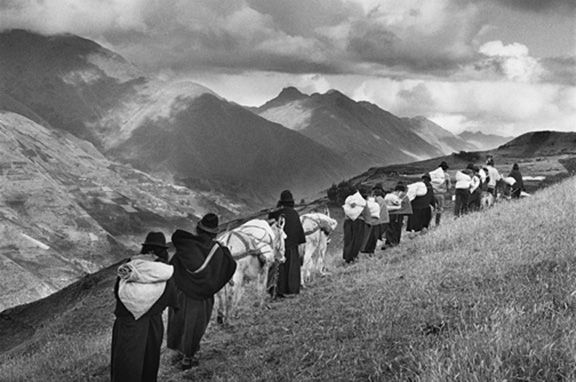 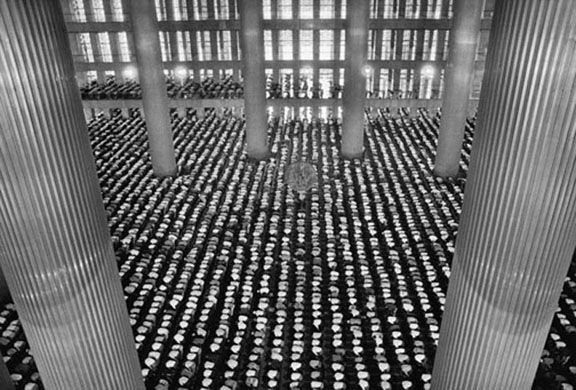 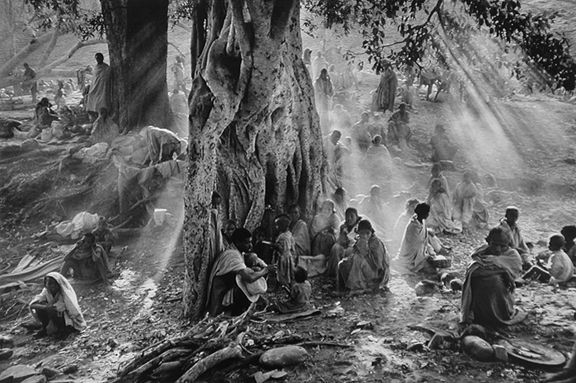 Exhibitions of Salgado’s work have been presented in institutions throughout the world, including International Center of Photography, New York; Caixa Forum, Spain; Royal Ontario Museum, Toronto; Natural History Museum, London; Somerset House, London; Tokyo Metropolitan Museum of Photography; Barbican Gallery, London; Deutsches Historisches Museum, Berlin; and George Eastman House, Rochester. 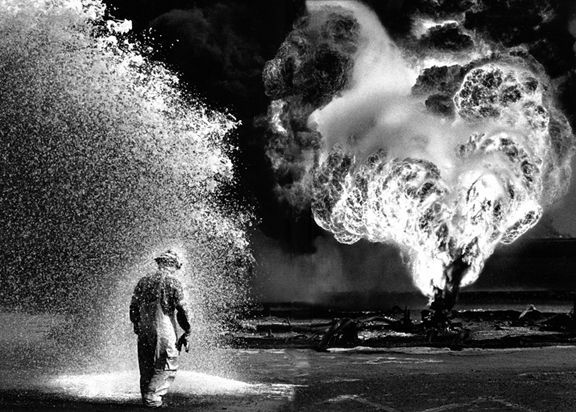 His work is held in many museum collections including the Centre Pompidou, Paris; Art Institute of Chicago; Museum of Modern Art, New York; The J. Paul Getty Museum, Los Angeles; San Francisco Museum of Modern Art; and the National Museum of Modern Art, Tokyo, among others. 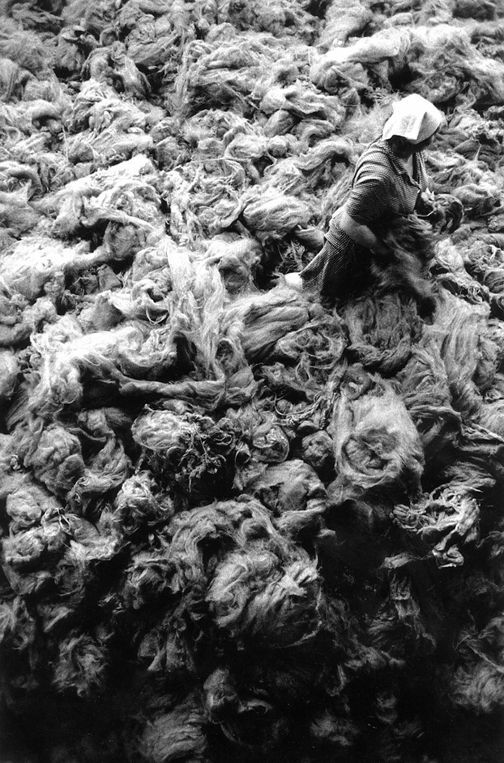 As a Hall of Fame and Museum, the IPHF has work from more than 500 artists, 5,000 historical cameras and more than 30,000 photographs in its permanent collection. 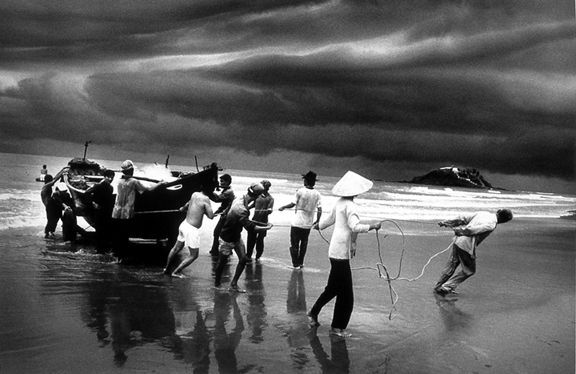 More information on the International Photography Hall of Fame and inductees can be found at www.iphf.org. 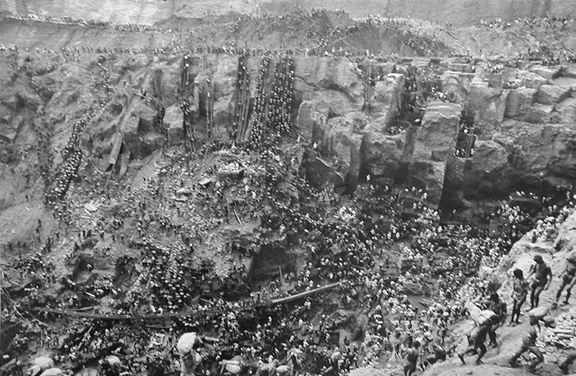 Co-directed by Wim Wenders and Juliano Ribeiro Salgado, the Oscar-nominated documentary recounts Salgado's career, from images of the Boschian nightmare of Brazil's Serra Pelada gold mines to shots of the mid-1990s Rwandan genocide to Sebastião's most recent project, Genesis ,which captures pristine, grandly scaled landscapes throughout the world.